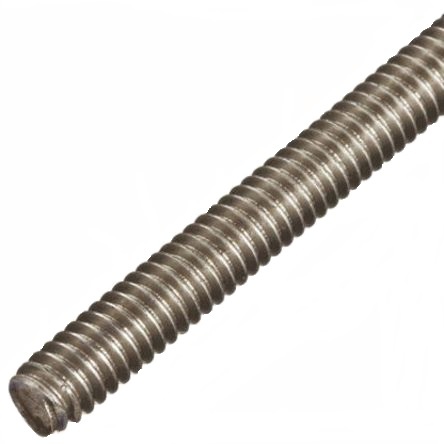 At Tradefix Direct, we offer a comprehensive range of bolt fixings and various nuts and washers to suit a variety of needs. 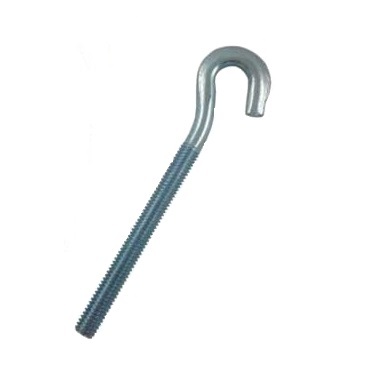 Choose a bright zinc plated finish for internal fixing requirements, a galvanised finish for general external applications or stainless steel for that extra corrosion protection in particularly damp and wet environments. 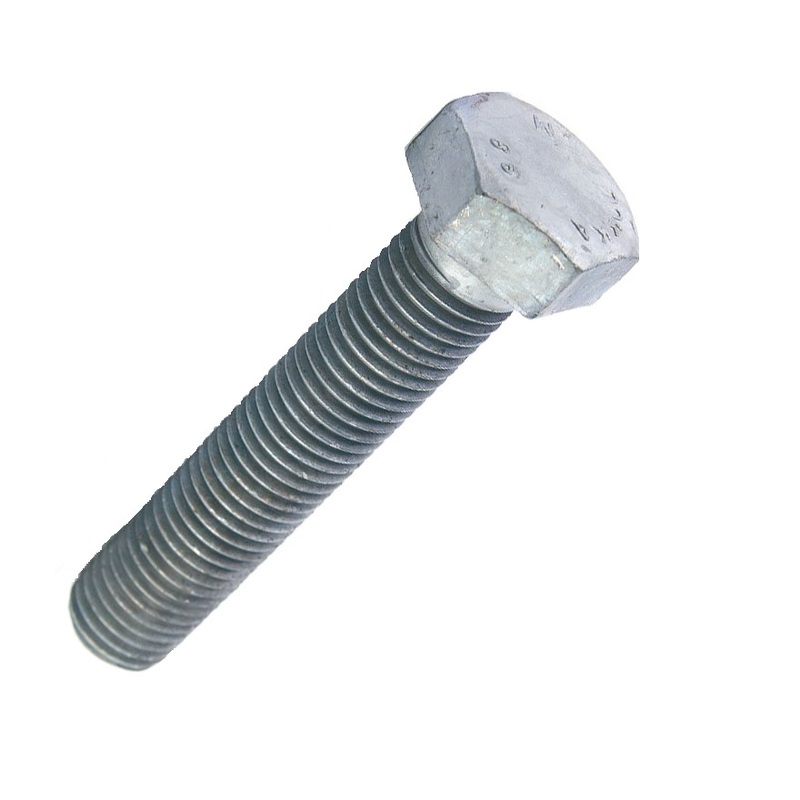 The most common type of bolt is a Coach Bolt (otherwise known as carriage bolts or cup square bolts), which features a domed head. You will find a full size range in BZP, galvanised and stainless steel in all industry standard gauges (M5, M6, M8, M10, M12, M16, M20, M24 & more!). 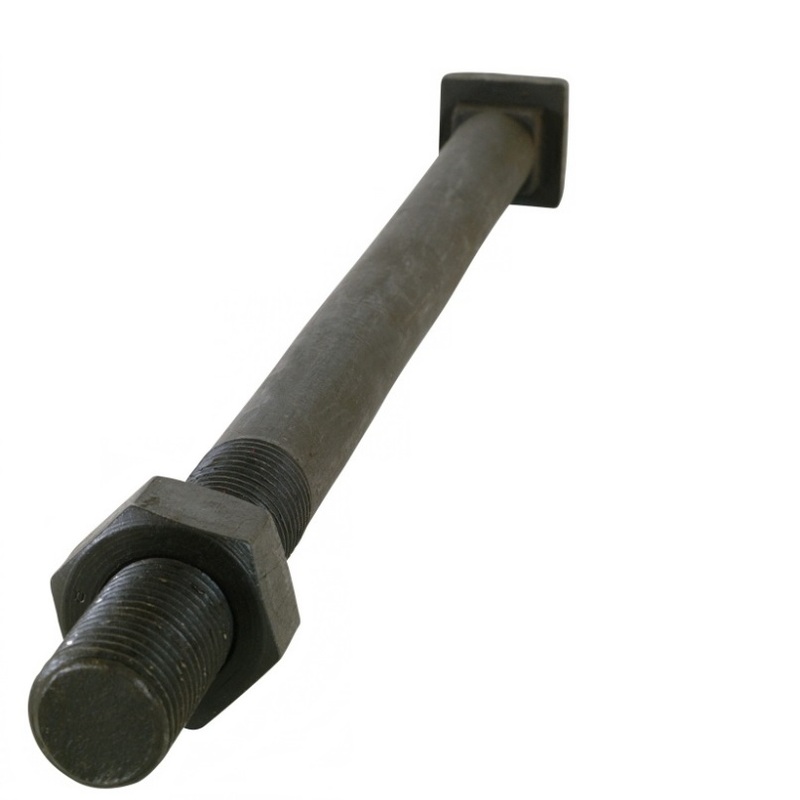 You can also find more traditional fixings such as Hexagon Head Bolts and Threaded Bar (also known as studded rod). Whichever fixing you are using, make sure you find the suitable nuts and washers. 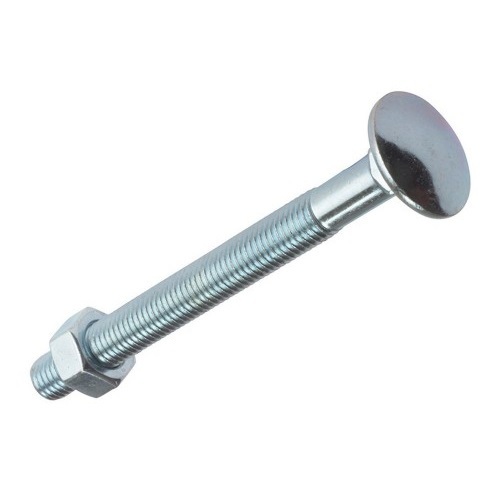 You will need to match the size of the bolt or fixings with the size of the nuts and washers (eg. 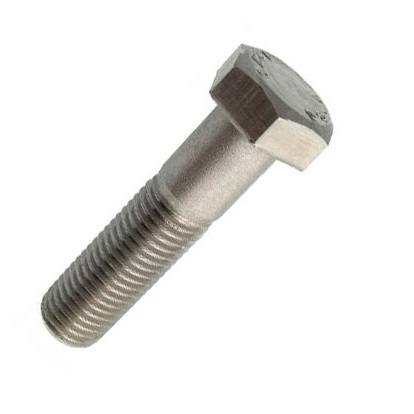 M1O nuts and washers are to fit M10 bolts) and also match the finish of the bolt with the finish of the nuts and washers. 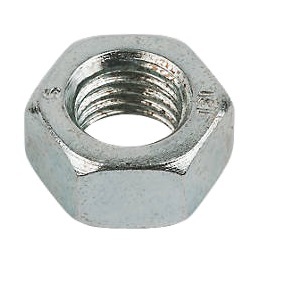 Use hexagon nuts for a standard secure hold or a nyloc nut for extra strength. 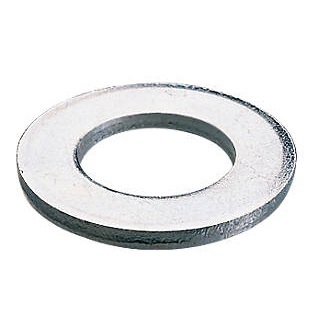 We offer nuts and washers in small packs to prevent you from buying much more than is needed. 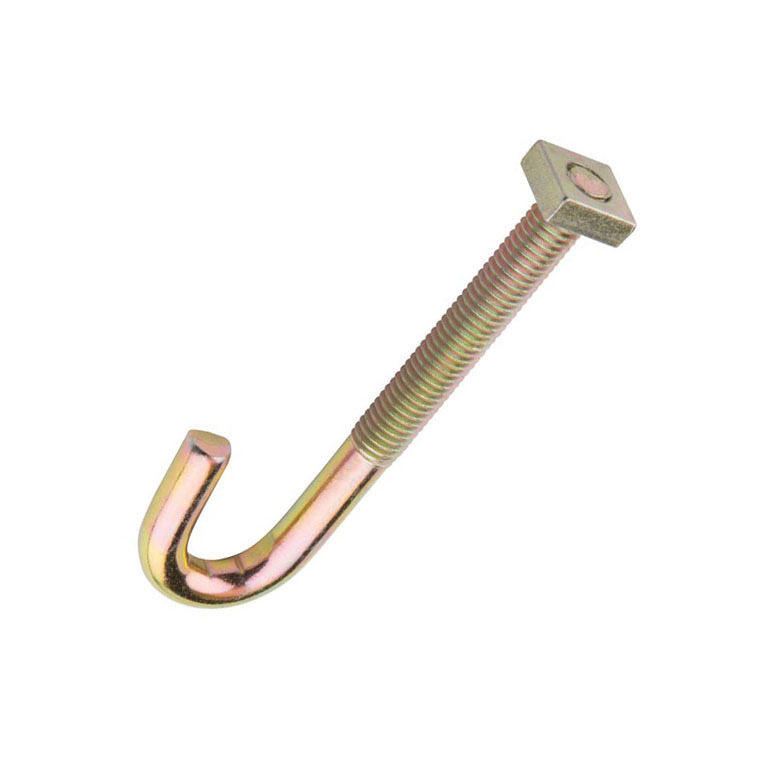 If you are looking for Holding Down Bolts, we offer a full range of grade 8.8 high tensile strength bolts along with all the Waxed Cardboard Cones and Square Plate Square Hole Washers to suit. Free delivery to standard UK mainland on all orders over £60 at Tradefix Direct.